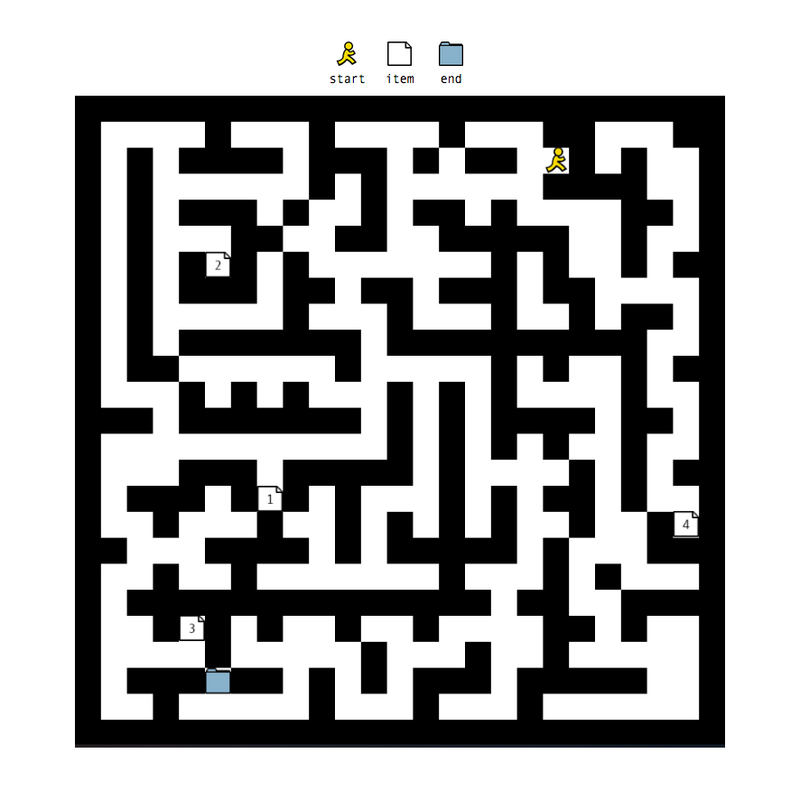 Zetamaze is a web game that allows visitors to edit, draw on, and explore a virtual maze. The game is played in-browser and the actions of each visitor affect the experience of others who play the game. Each user is empowered to share their artwork and ideas through collaborative construction, mark making, and file-sharing. The artist has created a space and a proposition, but it lives and grows, driven by the creative decisions of participants.